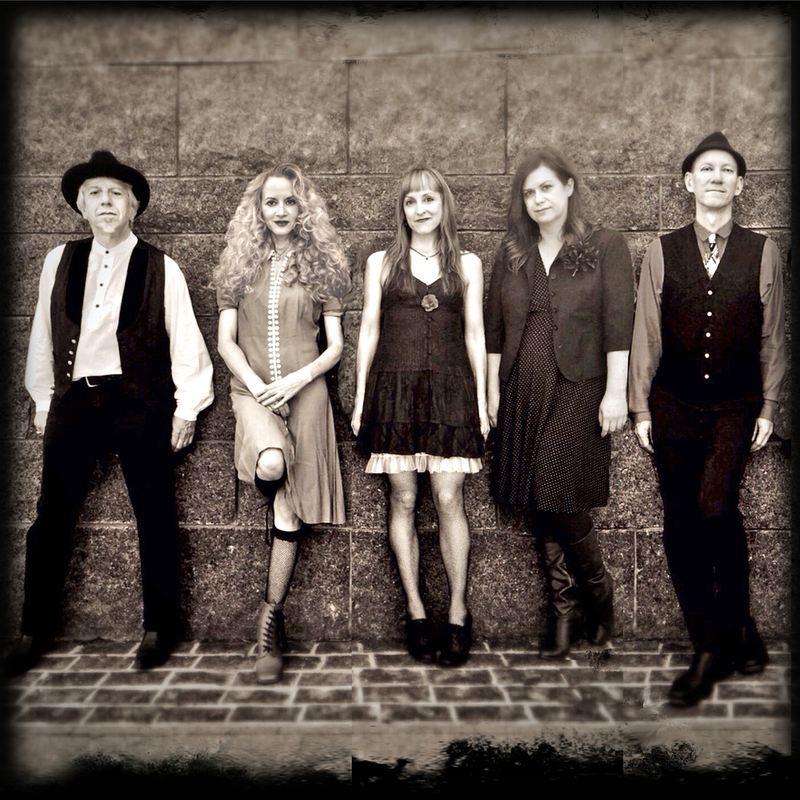 With their distinctive original songs and vocal arrangements, NYC-based Bobtown is recognized as taking an unconventional and refreshing approach to the tradition of folk and Americana. 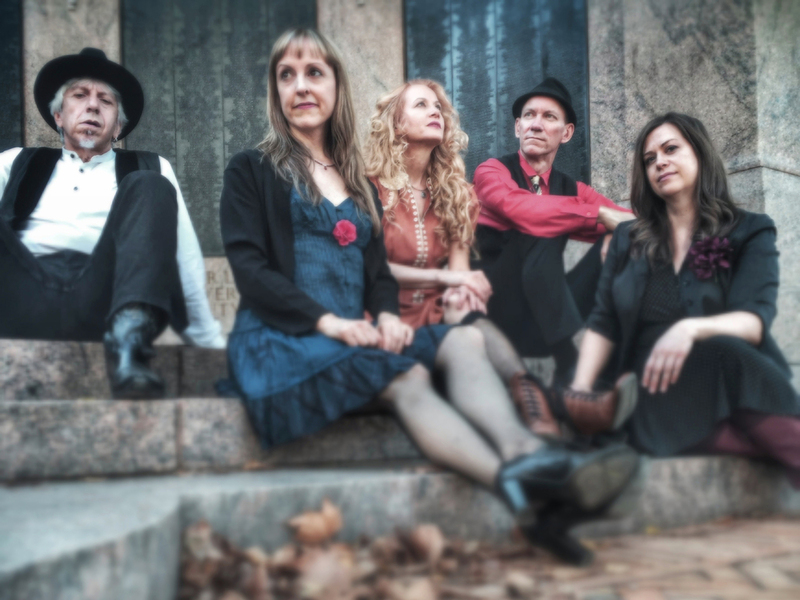 WFUV's John Platt chose the group as one of his top three music discoveries of 2013, and Americana UK perhaps summed up the band best when they said, "If you're looking for acoustic, Gothic-folk-Americana kissed with gorgeous harmonies then look no further." 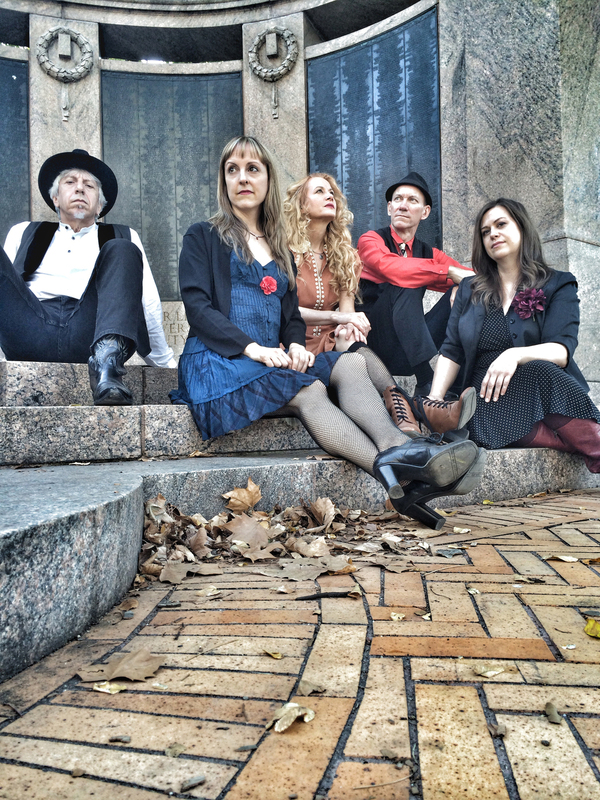 On Saturday, 4/13, we’re giving an advanced preview of all the songs on the new album (and a couple of old favorites) at the Philadelphia Folksong Society, presented by our friends at the Philly Music Co-op. Coming Soon: New album! New site! New shows! Hello, dear friends. It’s been awhile, but we’re happy to announce that we’ve been hard at work on our 4th full-length album. Hey, Long Island, long time no see! We hope you'll stop by and share an afternoon with us at this great, free music event hosted by Long Beach's Artists In Partnership! https://t.co/YgVa3ip3a4 for a year-end update on Bobtown--where we've been and where we're going. Wishing everyone an AMAZING 2018!